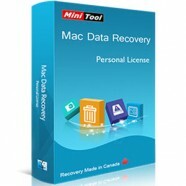 Categories: Mac OS, Office & Business. Tag: iSkysoft. 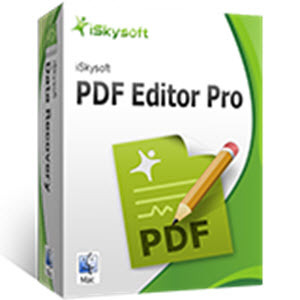 iSkysoft PDF Editor Pro for Mac is amazing software with vast editing tools. It not only allows you to align and distribute texts fields to edit texts in your PDF, but also helps you add, delete, extract, replace or crop images on PDF files within a few clicks. iSkysoft PDF Editor Pro for Mac is amazing software with vast editing tools. It not only allows you to align and distribute texts fields to modify texts in your PDF files, but also helps you add, delete, extract, replace or crop images on PDF files within a few simple clicks. PDF Editor Pro for Mac comes with the fast and accurate OCR (Optical Character Recognition) technology which lets you edit, copy and search scanned PDF files. 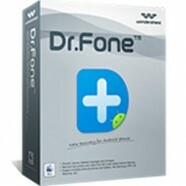 Moreover, this cutting edge feature allows conversion of numbers and symbols to texts. You can convert scanned PDF to other popular formats for reusing, such as Excel, PowerPoint, EPUB, HTML, images and plain texts. Multiple OCR languages are supported: English, Spanish, German, Turkish, Bulgarian, French, Portuguese, Polish, Italian and much more. iSkysoft PDF Editor Pro version lets you fill out interactive and non-interactive PDF forms and edit them without any obstruction. After entering data to those texts fields you can then import and export the content effortlessly. 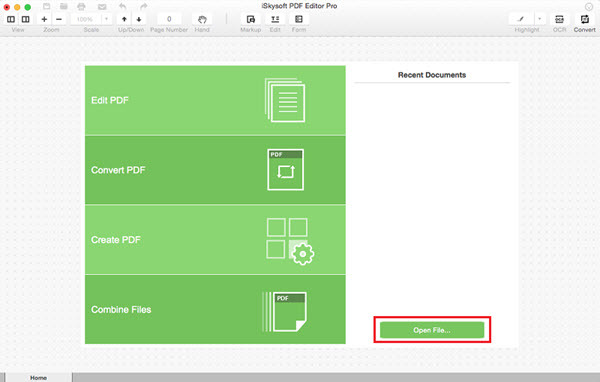 This all-in-one PDF filler also gives you the possibility of creating PDF forms. You can freely add text field and buttons, and view the field form properties and tab numbers. For your convenience, iSkysoft also offers you free PDF form templates to download. iSkysoft PDF Editor Pro for Mac offers you multiple ways to further enhance the security of your PDF files. You can not only add password and permission to your PDF, but also place custom stamps and e-signatures onto your documents. iSkysoft PDF Editor Pro for Mac lets you share files to your friends and family in three simple and quick ways. Any of these methods are accessible and fast while using this software. If your PDF is too large to upload, you can compress it into a small size without losing quality. This smart tool will execute the action and let you preview the result before compressing.